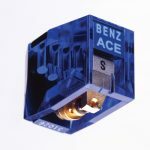 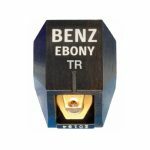 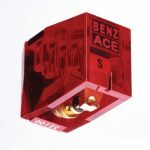 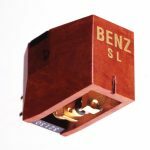 With a history of manufacturing for over 30 years, Benz hand-made cartridges are produced in a range of output levels to optimally operate with an end-user’s phono preamp. 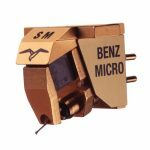 The cartridges are of medium weight and compliance, thus enabling excellent performance to be achieved in a wide range of turntable and tonearm systems. 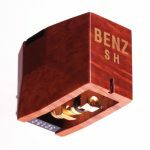 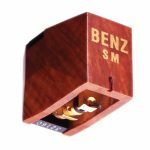 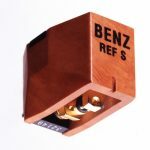 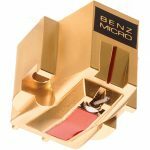 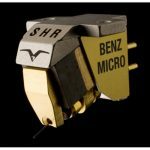 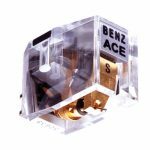 With a Benz Micro Switzerland phono cartridge you can enjoy cost effective re-tip exchange and trade-in services for the rest of your life.